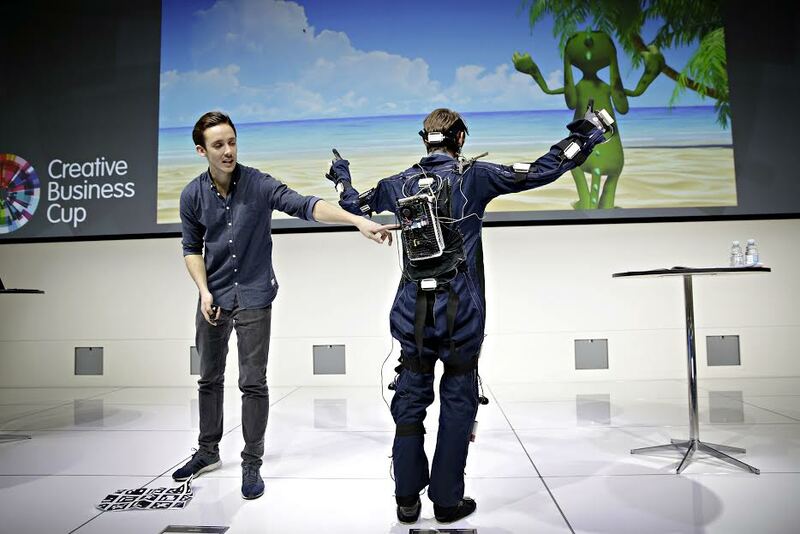 I was in Iceland for SLUSH Play a few weeks ago and was in the middle of a conversation with one of the nice guys from Leap Motion when I realized that this rather handsome guy standing next to me was wearing a mo-cap suit and about to run on stage and tell us all about ROKOKO. 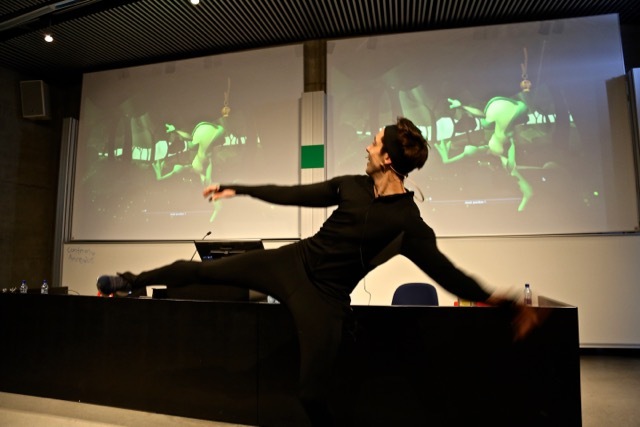 Next day I realized that ROKOKO is based here in Copenhagen and fast-forward: ROKOKO will open the talks and let us in on their vision of how they want to democratize animation with their sensor based motion capture suit, Salto. ← UI in VR with Master Timster!